Parents who have kids with life-threatening food allergies are thrilled with the passage of House Bill 337, which allows schools to stock up on emergency epinephrine, more commonly known as epi-pens. The bill also allows schools to administer the medication in an emergency without a prescription for the individual child needing the medication. 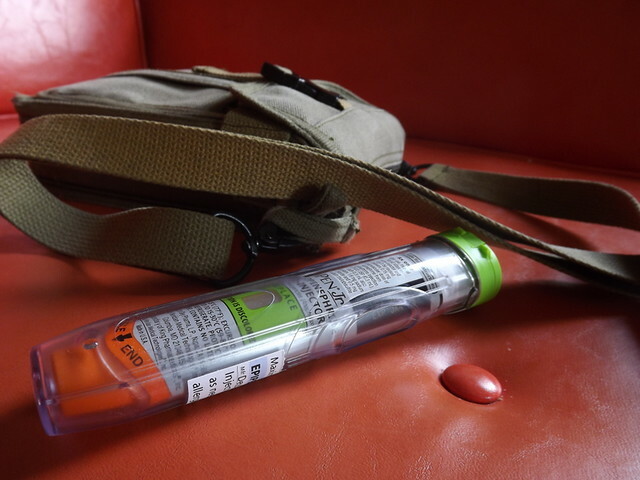 It is important that everyone know how to administer epinephrine via an epi-pen. This video shows how easy it can be to save a life, and what to do in an allergy emergency.